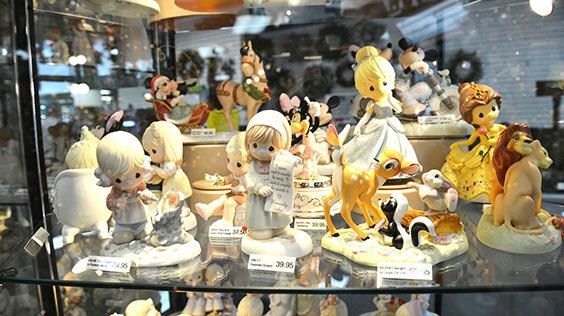 The largest collection of Department 56 collectibles in California are offered in an impressive 40,000 square foot showroom at City Lights (14). 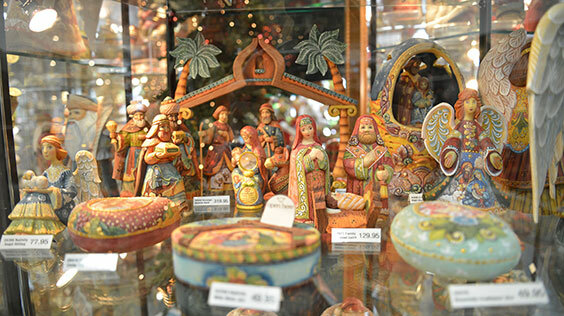 Yes, City Lights the premiere year-round Christmas and collectibles store with California’s largest Department 56 collection, but it’s just the beginning of what you’ll see on display here. For example, City Lights is also a “Club Store” so City Lights carries all pieces for all villages. Plus, City Lights is a secondary market retailer featuring most retired pieces. So there is no end for selection or quality. 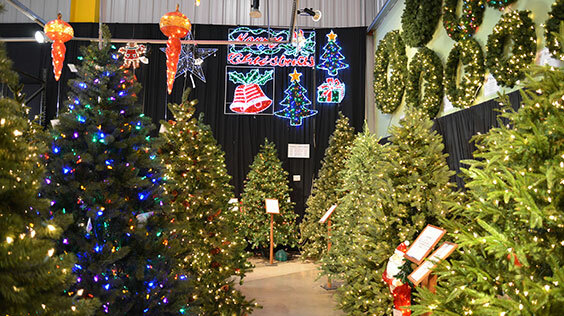 When you shop at City Lights you will undoubtedly be impressed with the sheer size, content and scope of their seasonal display in their 40,000-sq. ft. building displaying an incredible selection. And the rooms of beautifully displayed items are absolutely incredible. 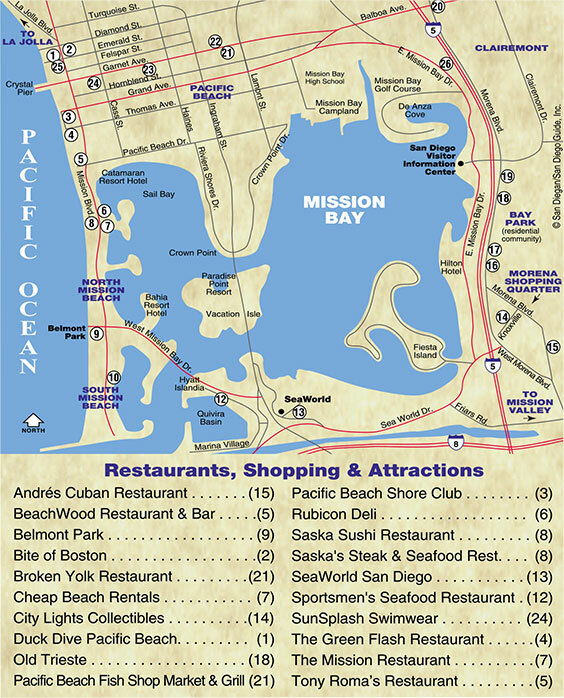 This is why City Lights is considered to be one of San Diego’s major Shopping Attractions. It’s sheer size is reason enough to explore its 40,000 square feet of showroom quality items. 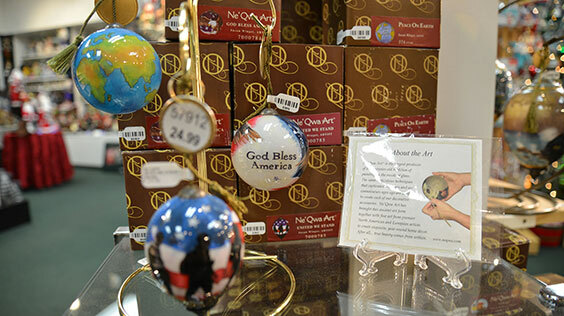 Plus they offer on line clearance items and San Diego ornaments galore. 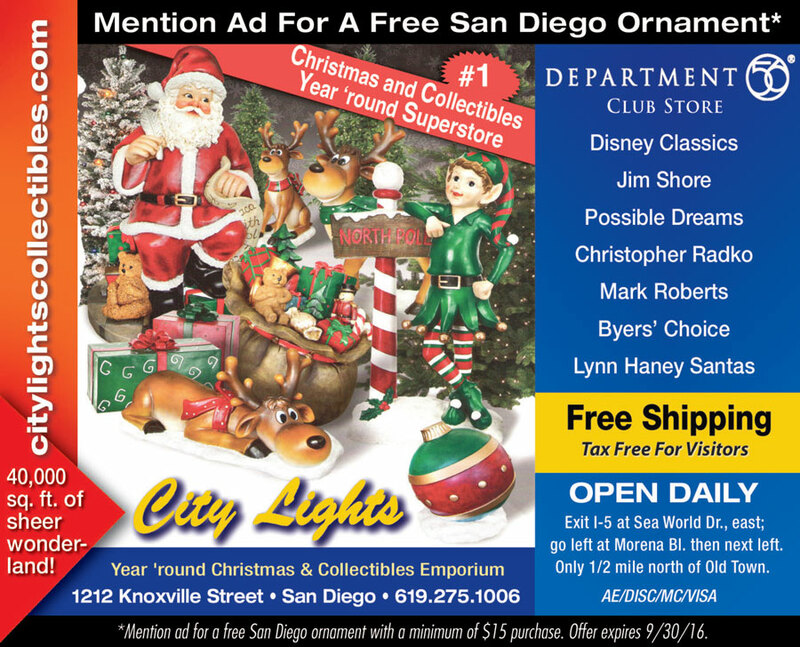 Mention or download their City Lights ad on this page online or in print in the SAN DIEGAN for a free San Diego ornament with any purchase of ($15) or more. And when Christmas finally rolls around, LOOK OUT! City Lights goes all out with a virtually unbelievable presentation of what every kid dreams about waking up to on Christmas morning. At City Lights it’s one room after another of Christmas collectables. But City Lights doesn’t stop there. City Lights help adults beautify their front yard with colorful strings of lights and large figurines that move. And their displays give you the ideas and the items to do them with. City Lights Halloween, City Lights Easter, City Lights July 4th and City Lights Thanksgiving. All orders over $48 will be shipped free within the continental USA with the exception of Christmas trees. See their website for details. Out of state orders pay no sales tax. Credit cards: AE, DISC, MC, VISA. All orders will be shipped the next business day. For questions call City Lights at 1-800-262-5335. City Lights is open everyday of the year and is located at 1212 Knoxville St. in San Diego. 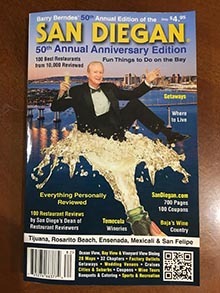 For directions to City Lights from Interstate 5 exit the freeway at Sea World Drive and go East; at the corner of Morena Blvd. turn left; then left again at the next signal, which is Knoxville St. City Lights is at the end of the street at 1212 Knoxville St. (619-275-1006) and (800-262-5335). 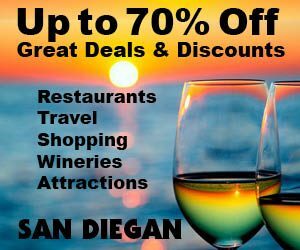 For valuable Discount Coupons & Coupons click on the icon below!